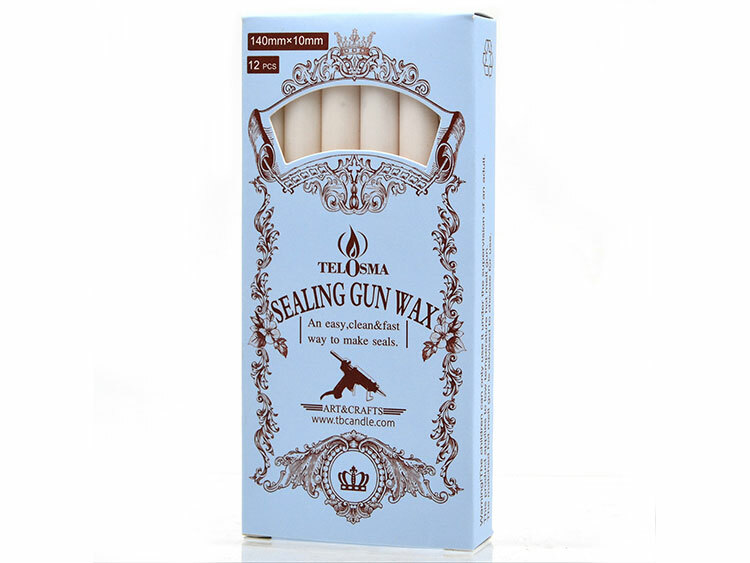 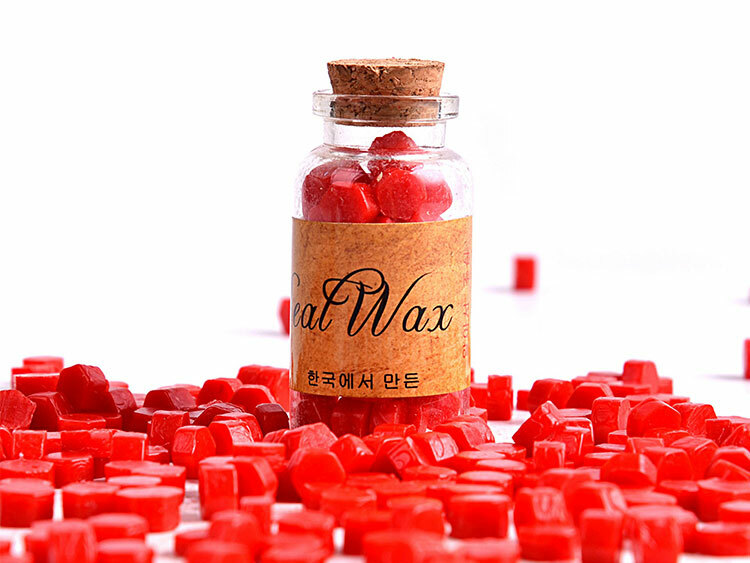 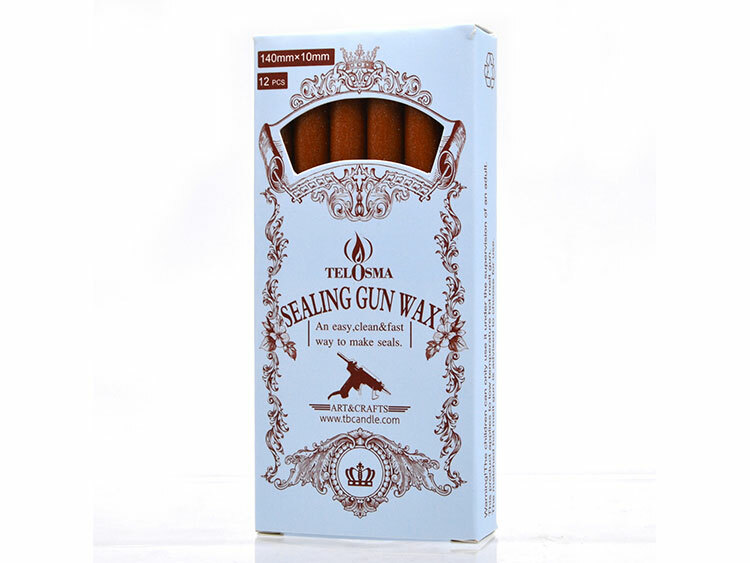 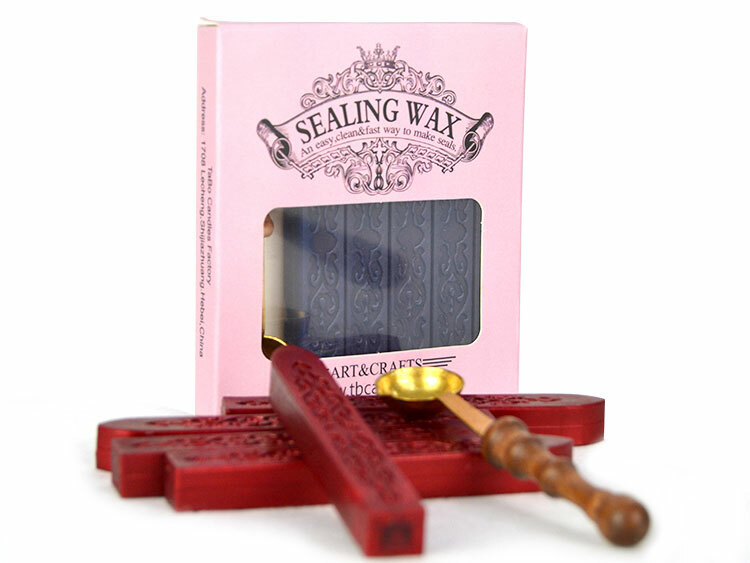 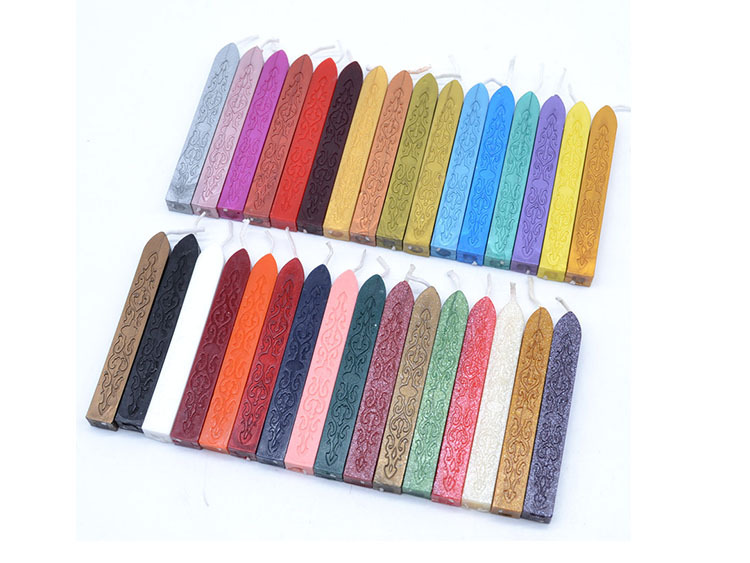 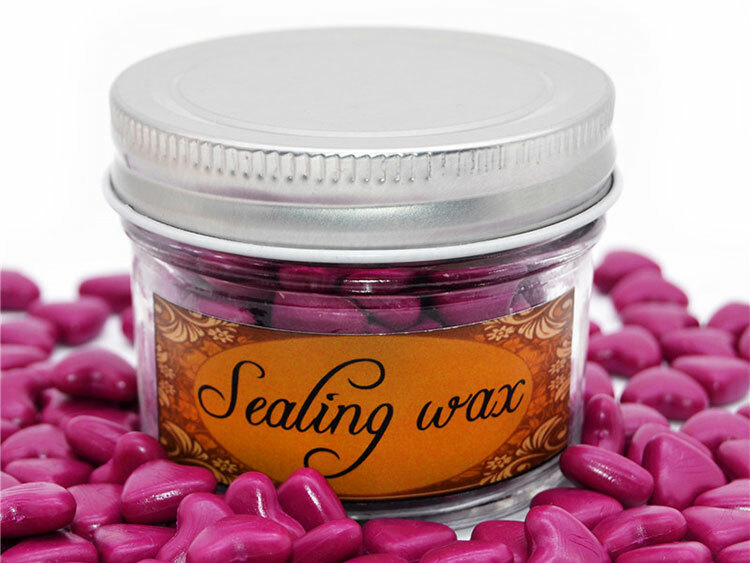 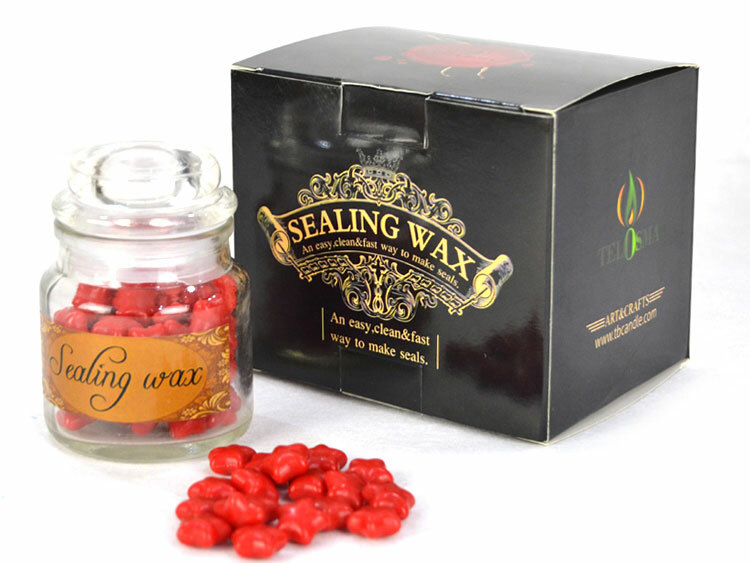 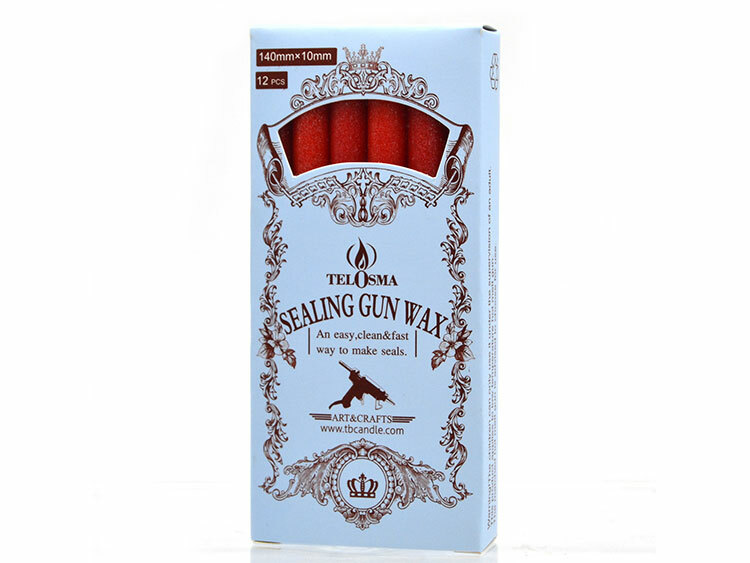 This is 12 pcs sealing wax sticks with big size box. 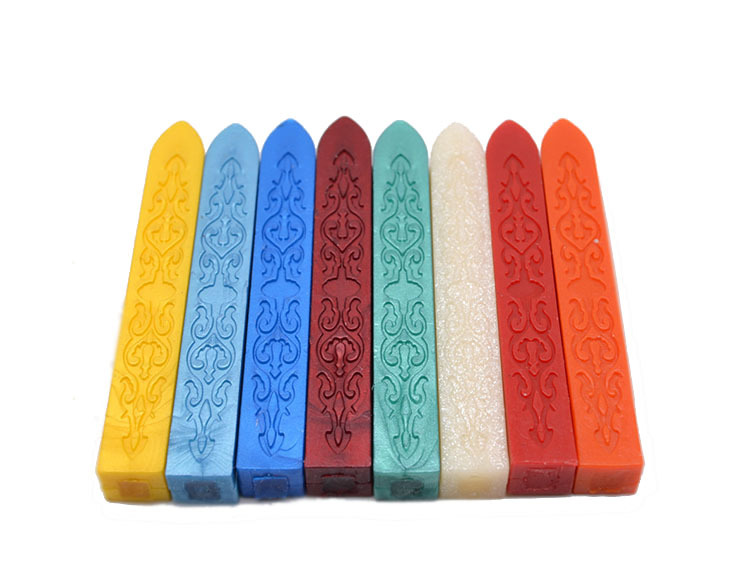 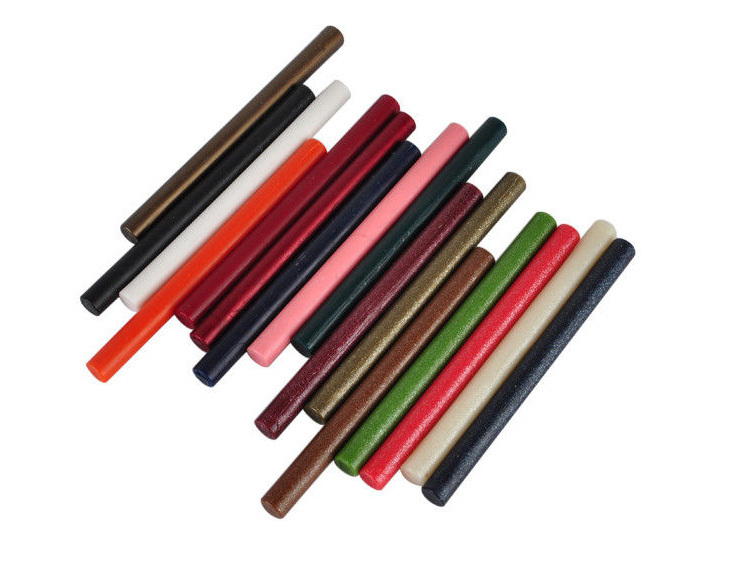 The size and color can be customized according to your requirements.The size of 12 pcs sealing wax sticks with big box is 11*140mm. 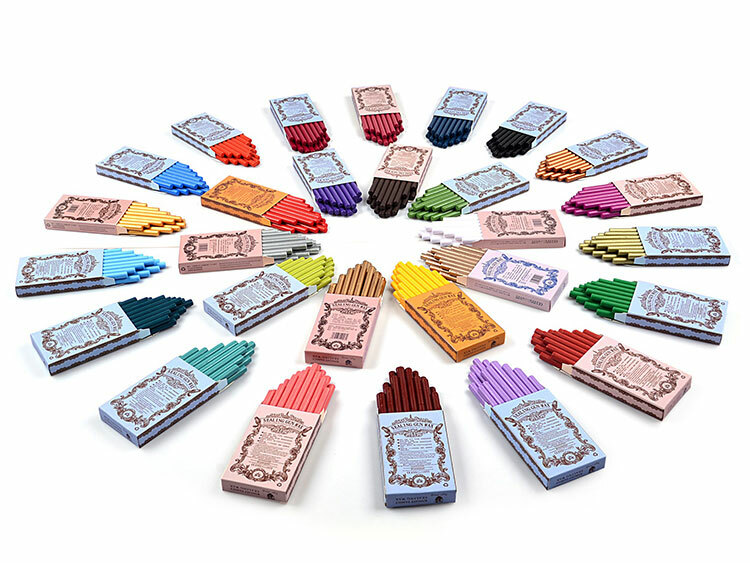 32 colors can be choosed.